The premise hooked me into agreeing to review it. In the distant year 2107 a young, faceless British man can’t find a job or girlfriend and still lives with his parents, although he seems to be a decent, if desperate kind of chap. 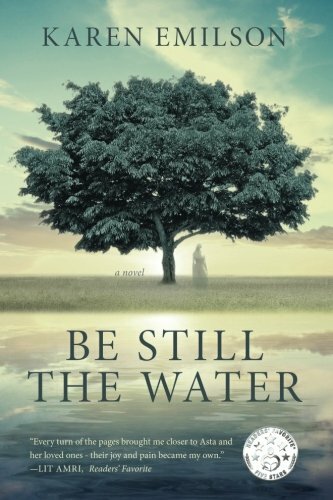 Be Still the Water is full of nuance, small moments that add dimension to the larger story. It’s the story of a family and how that family helped to build a community in a brand-new place. 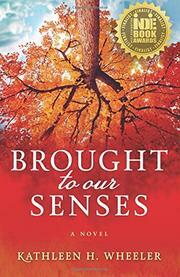 It’s the story of a young girl and how she was the anchor of her family in so many ways. Novels about girlhood friends reuniting as adults and reinventing their relationship are always popular. 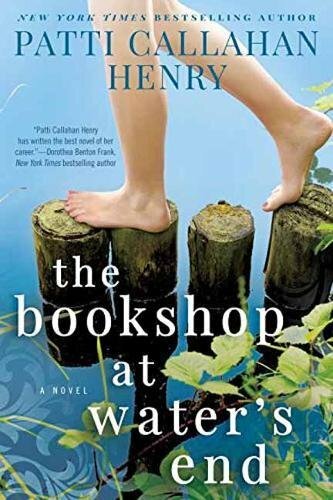 In The Book Shop at Water’s End by Patti Callahan Henry, the “summer sisters” are Bonny and Lainey, now in their fifties, who have kept in touch since their three pre-teen summers at Watersend, South Carolina, in the 1970s. 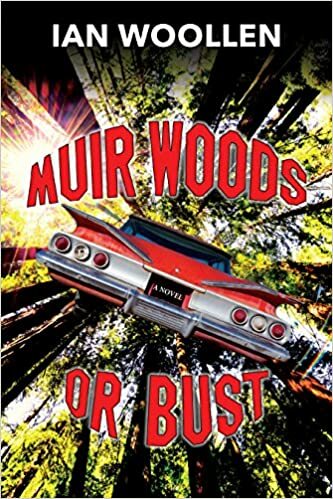 As the story opens, Bonny is about to leave her domineering husband and her job as an Emergency Room doctor in Charleston, SC for a better position in Atlanta, GA.
There’s never been a more welcoming time in America than now for irreverent social satire, such as embraced by Ian Woollen’s latest called Muir Woods Or Bust. It winks and grins slyly as you determine to pick it up, a premonition of what you’ll soon be engaged in doing. I certainly welcome Woollen’s earthy, ground-shaking wit on display in its pages and you likely will also. 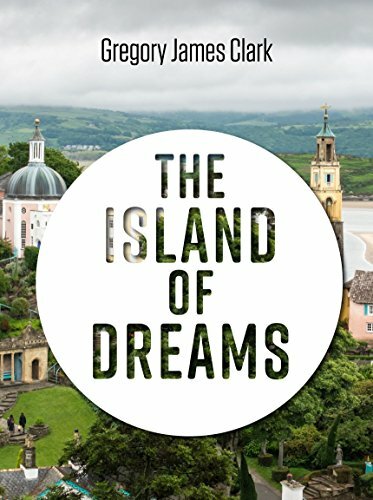 Adrian Mitchell’s exquisite writing captures the essence of the island in such a way that the reader becomes immersed in the life upon it. And within these wonderful descriptions of a tropical paradise it is easy for the reader to be completely captivated by the imagined life of his subject. 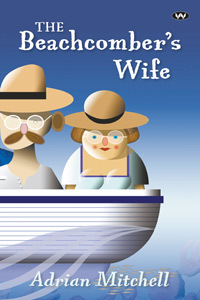 The author’s words, spoken through the mind of the beachcomber’s wife, draw us in so that we feel her emotions one after the other. It’s obvious that Annie Seaton has put great efforts into researching this story and she is well at home with this genre. The characters throughout are all well honed, coming across as credible, and the immaculately portrayed places fully loaded with poisonous snakes, aggressive cassowaries, amusing characters, exotic parrots, random crocodiles, and a selection of assorted frogs. 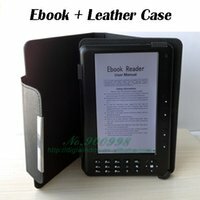 The writing reveals a majestic and ancient rainforest. Mishra explores the banality of archetypical life in a nimble manner, raising questions about the nature of reality, and perception. 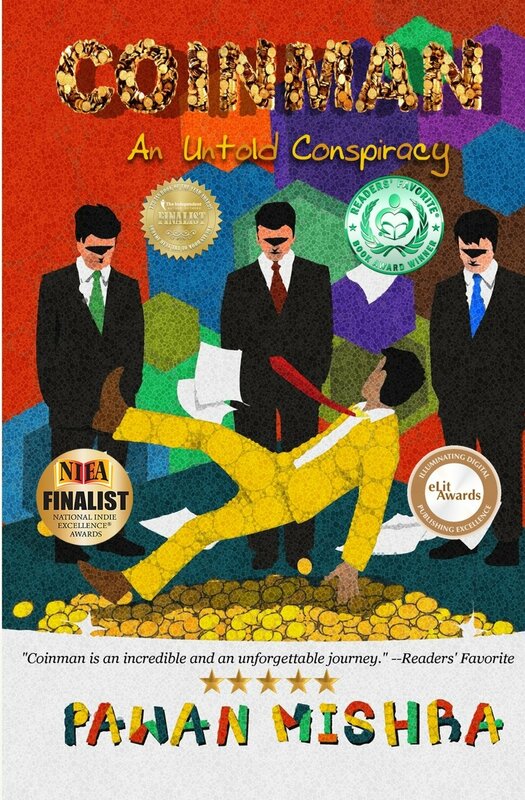 Pawan Mishra has accomplished an exceptional, fascinating, and, at times entertaining book which also points the reader toward a moral lesson without doing so in a ‘preachy’ manner. 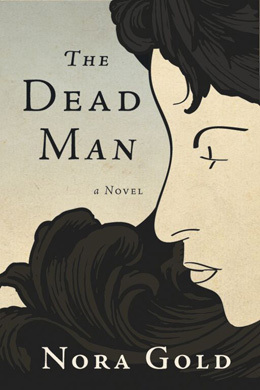 The novel will interest other writers because of its narrative features. Ms. Gold avoids murky stream-of-consciousness passages by presenting the story in the third person. Flashbacks are signalled by a shift from present tense to past. A writer-in-residence at the University of Toronto’s Ontario Institute for Studies in Education, and a prize-winning author, Ms. Gold knows her craft. 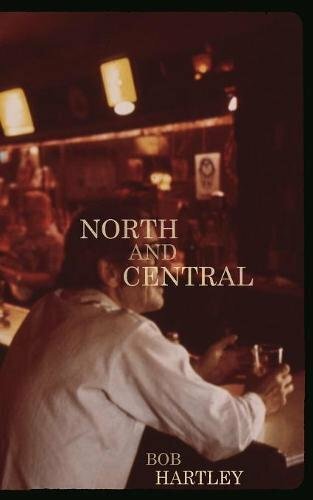 In Brought to Our Senses, Wheeler tackles a very sensitive and personal topic with both compassion and pragmatism. Alzheimer’s has been called “the long goodbye”, and while that is unfortunately true, in the case of the Kraus family, the disease brings about some much-needed healing and new beginnings.